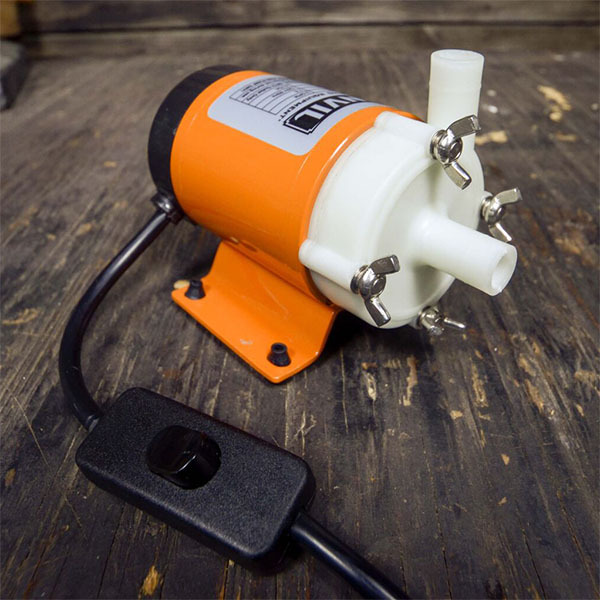 Finally, an affordable pump for small batch brewers. Quickly move around wort, finished beer or use to clean your kegerator beer lines. A low cost brewing pump!